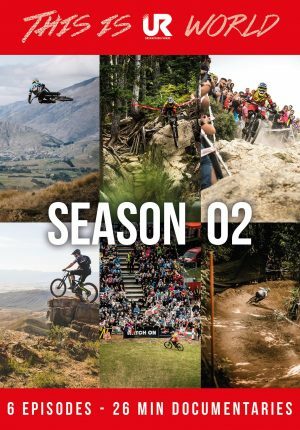 Following the success of season 1, this is UR world, season 2 will feature the lifestyle of professional mountain bikers; following their highs and their lows while sharing inspirational stories. 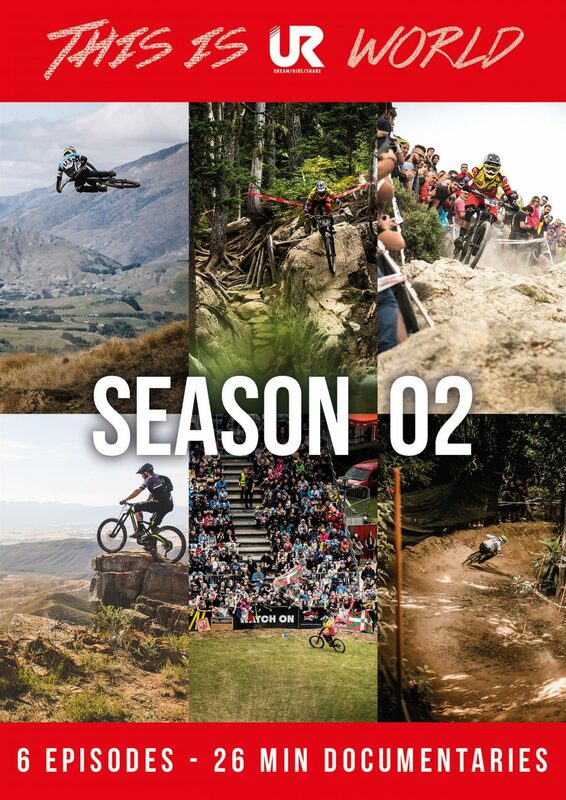 Season 2 will incorporate some of the athlete’s stories from season 1 – to share where they are in their continued evolution of their careers – heading into the most important races of their lives. Having exclusive rights to film the Uci mountain bike world cup, UR team allows the audience a unique peak into the event that they can’t find anywhere else.